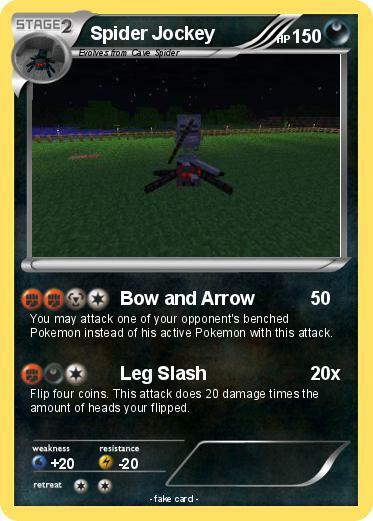 You may attack one of your opponent's benched Pokemon instead of his active Pokemon with this attack. Flip four coins. This attack does 20 damage times the amount of heads your flipped.